Toronto – The bargaining team for part-time support workers at Ontario’s 24 public colleges is optimistic as they begin negotiations for their very first collective agreement on Wednesday, May 23. College Support Part-time Workers: Sign your union membership application form today! Sign your union membership application form today! You are an OPSEU member, but you still need to sign a membership application form to get your union card. This card will include your union membership number. Your bargaining team is hard at work as we continue to prepare for negotiations. Our first day at the table will be May 23, and we have 23 days of bargaining booked from now until the middle of October. College Support part-time members from across Ontario shared some eyebrow raising stories this week about their working conditions with President Warren (Smokey) Thomas and their bargaining team. 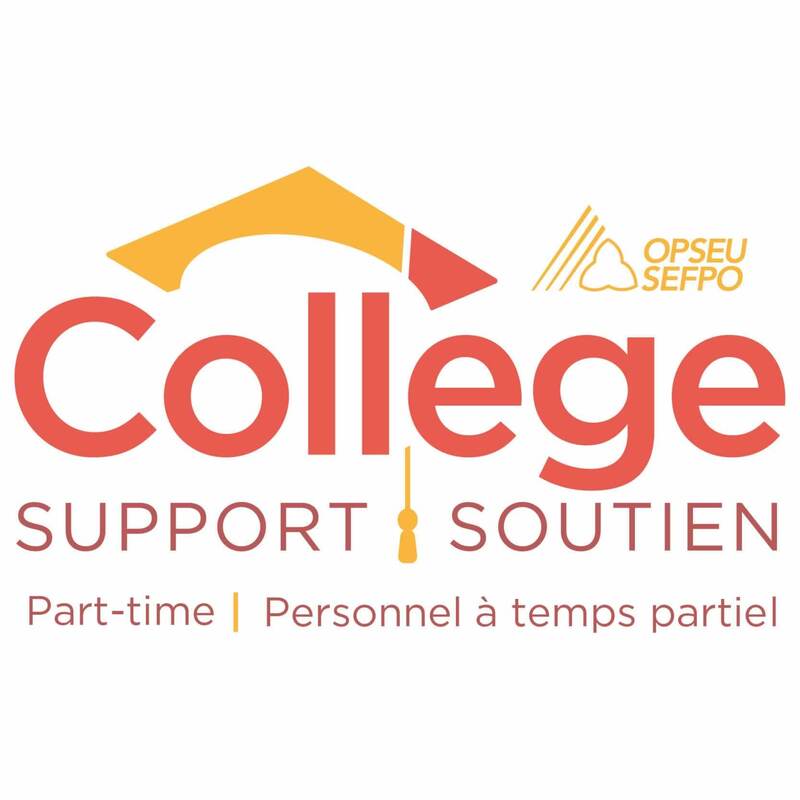 College Support Part-time Bargaining Bulletin #4: Show solidarity with your bargaining team on June 5!